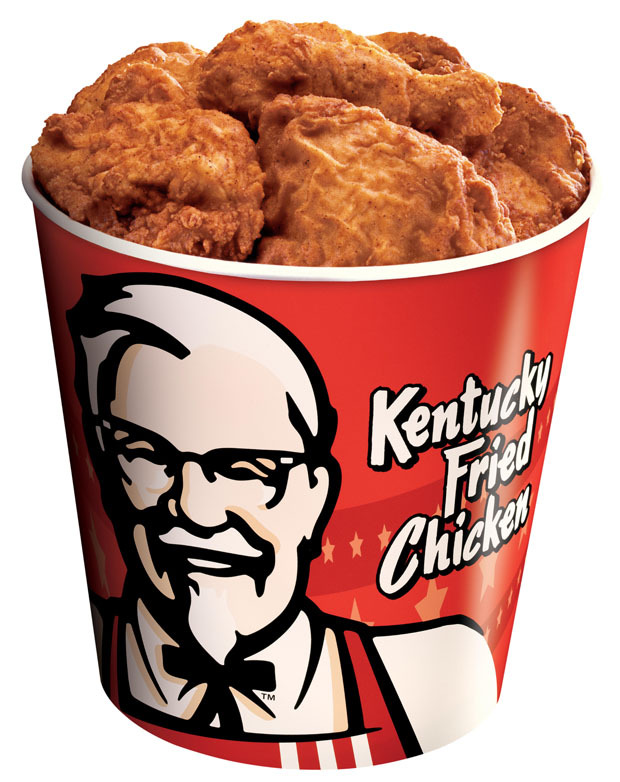 Here's something I rarely embrace: an international mega-corporation that manufactures canned, packaged, and frozen food products, and generates upward of $8 billion in annual revenues. But let's give credit where courageous credit is due. Kudos to Campbell Soup Company, the 150-year-old American company still headquartered on U.S. shores, in New Jersey. A company with products sold in more than 120 countries. 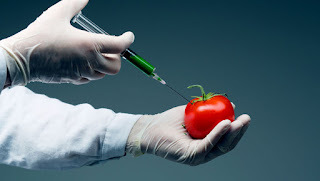 "Campbell Soup Company today announced its support for the enactment of federal legislation to establish a single mandatory labeling standard for foods derived from genetically modified organisms (GMOs). "As a result... Campbell will withdraw from all efforts by coalitions and groups opposing such measures... Campbell is prepared to label all of its U.S. products for the presence of ingredients that were derived from GMOs... With 92 percent of Americans supporting the labeling of GMO foods, Campbell believes now is the time for the federal government to act quickly to implement a federal solution." Finally! A Big Food company that respects basic consumer rights to know what's in their food. 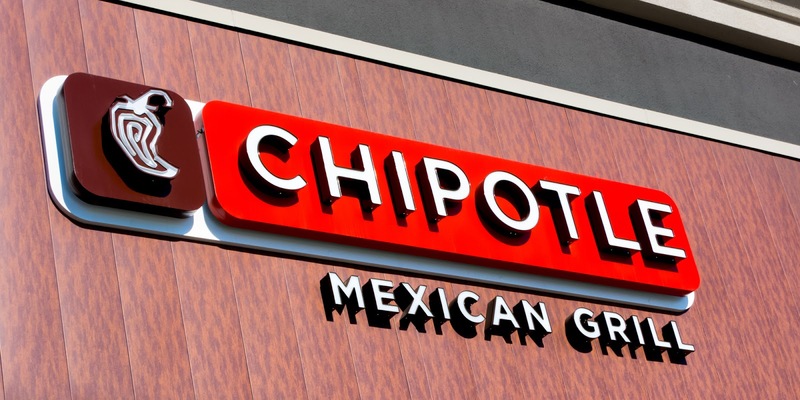 To let consumers decide for themselves whether or not to buy GMO foods to serve at home. "In addition, we have declared our intention to set the standard for transparency in the food industry. We have been openly discussing our ingredients, including those derived from GMO crops, through our WhatsinmyFood.com website... We have announced the removal of artificial colors and flavors from our products." "There’s been a lot of hubbub surrounding our domestic battles to mandate labels for genetically modified organisms, or GMO foods. "Outside the U.S., many governments have followed the “precautionary principle,” a risk management strategy that requires scientific consensus on whether something is harmful. In essence, it puts the burden of proof on GMO proponents to show these foods are safe beyond a reasonable doubt. "Here’s a list of countries that currently require some form of labeling for products with GMO ingredients:..."
To read the full article, click here at Rodale's Organic Life. I thought I'd hit a healthy-food bonanza in a Big Lots store... crunchy, salty, yummy kale chips, Low in calories and guilt, yet still chips. Luscious chips. The chips were a steal at $2. 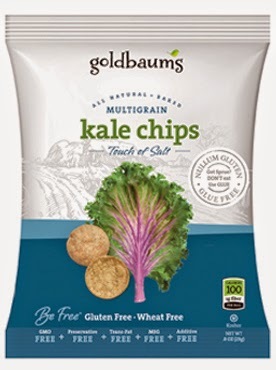 Goldbaum's multigrain Kale Chips with a Touch of Salt sell for $5 a 3-oz pack on Amazon, and you're forced to buy a case of 12 for $60. At last! The perfect snack for those who won't sacrifice noshing while trodding the road to better health. I suppose slathered with heaps of guacamole or a high-calorie dip, the unfortunate mouth-feel of these processed kale chips would disappear. But that misses the whole point of buying guilt-free chips for snacking. 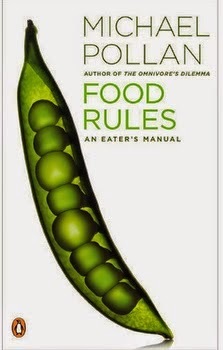 Which brings me back to the two premises of author Michael Pollan's seminal "Food Rules: An Eater's Manual." 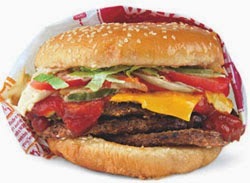 Whether intended as "healthy" or who-gives-a-damn delicious, processed food are processed, and not Real Food. Not produce nor meat nor dairy. Fake foods. I was the fool, taken in by the "health halo" effect of pretty, window-free packaging with promises of guilt-free eating pleasure. 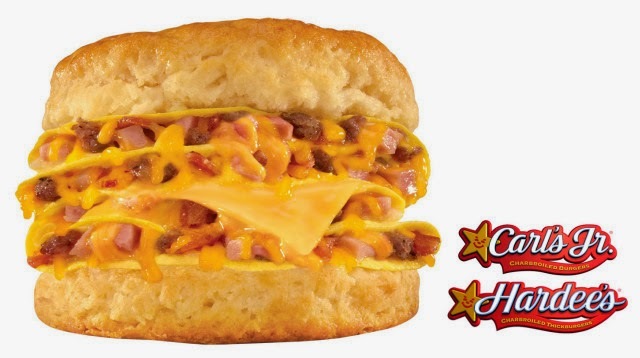 And like most supposedly super-healthy processed foods, it tasted horrible. "Kale powder" is listed as the 7th of 8 ingredients in these sallow-yellow chips. No actual kale is shown as used. Homemade kale chips are green, made from kale leaves sprinkled with olive oil and salt, then baked until crunchy. At least I only paid $2, a small price to relearn Michael Pollan's smart lessons for eating. As for the chips, I threw them into our rose planters to mix with the aging redwood bark cover. Might do some good there. And I have a hunch the bugs won't eat them, either. Eating most U.S. cereals for breakfast is akin to eating a heaping bowl of pure sugar. Or a pile of candy bars and Twinkies. Americans now consume 22 teaspoons of sugar a day, on average, added to processed foods. Breakfast cereals are among the highest sources of added sugar in our daily diet. Sugar-saturated, carb-heavy, chemical-drenched breakfast cereals take a poisonous toll on personal health, especially that of children. Physical health and fitness, dental health, even mental health and focus in both children and adults are proven conclusively to be damaged by high daily doses of sugar. 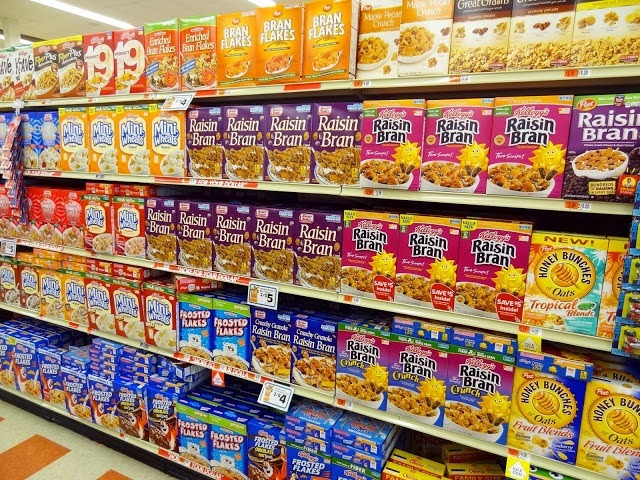 181 cereals are directly marketed in the U.S. to kids. Sugar is more than 50% of calories in many cereals aimed at kids. 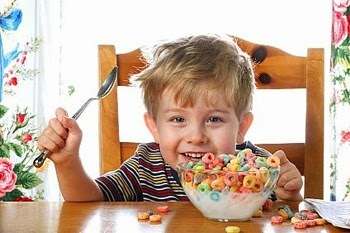 More than 60 percent of children’s cereals contain a spoonful or more of sugar in every three spoonfuls of cereal. Anyone eating a typical serving of kids' cereals would consume more than 10 pounds of sugar just from their breakfast bowls each year. Cereals marketed to kids have 85 percent more sugar, 65 percent less fiber and 60 percent more sodium than those aimed at adults. A box of Kellogg's Sugar Smacks is more than 56% sugar, by weight. Incredibly, a box of one store brand, Lieber's Cocoa Frosted Flakes, tested as 88% sugar. Don't depend on the FDA to protect Americans with warning labels that ultra-sugary breakfast cereals are dangerous to your health. In the 21st century, federal agencies fiercely protect Big Food corporations over public interest. Here's my question: If you wouldn't eat a heap of Hostess snacks... Twinkies, Ding Dongs, Ho Hos, Sno Balls, Zingers and Honeybuns... for breakfast, why would you eat a brimming bowl of sugary breakfast cereal? 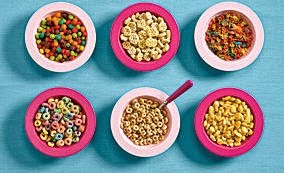 If you wouldn't serve to your kids a mound of Butter Fingers, Skittles, Milky Ways, Hot Tamales and Sour Patch Kids for breakfast, why would you give them a generous helping of cereal loaded with sugar, carbs, fillers, chemicals, and artificial colors and flavors? Can't your kids depend on you to guard their health and welfare by feeding them nutritiously, rather than carelessly? Stop eating and serving sugar for breakfast. You'll feel better and likely live longer, and so will your kids. And as a bonus, you'll thwart Big Food corporations from targeting and harming you, your loved ones and all Americans for the sake of profits. 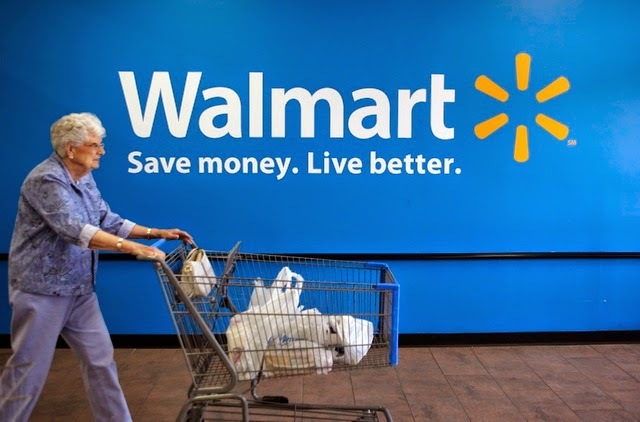 This week, the New York State Attorney General charged Walmart, Target, Walgreens and GNC with selling "mislabeled" and "adulterated" dietary supplements. 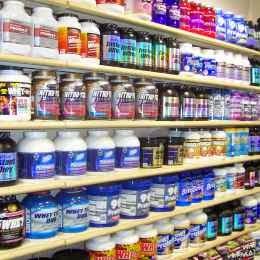 Many health supplements are fakes. Most, actually. Frauds. Bogus, pricey bait for consumers. 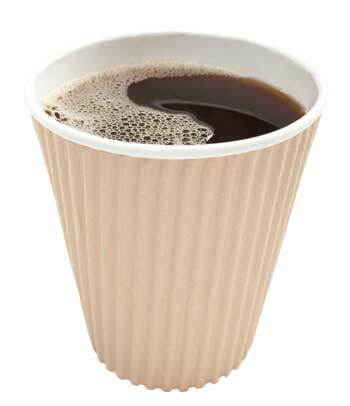 Neither effective, nor worth the billions Americans waste annually in vain hopes of improving their health. That's because "These drugs are not subject to the F.D.A.’s approval because of a loophole in a 1994 federal law (spearheaded by Utah Sen Orrin G. Hatch who received funding from supplement makers), fraudulent products can easily reach consumers without accountability or oversight," per Salon.com. Republican Sen. Hatch berated 2012 proposed legislation created to force greater accountability in the lucrative dietary supplement industry. Sen. Hatch bitterly railed against an amendment that would ..."require facilities engaged in the manufacturing, processing, packing, or holding of dietary supplements to register with the FDA, provide a description with a list of all ingredients, as well as a copy of the labeling for each dietary supplement product. Additionally, the facilities must also register with respect to new, reformulated, and discontinued dietary supplement products. At Walmart, "4 percent actually contained the ingredients listed on the label." At Walgreens, 18 percent contained the listed ingredients. At GNC, 22 percent contained the listed ingredients. At Target, 44 percent contained the listed ingredients. 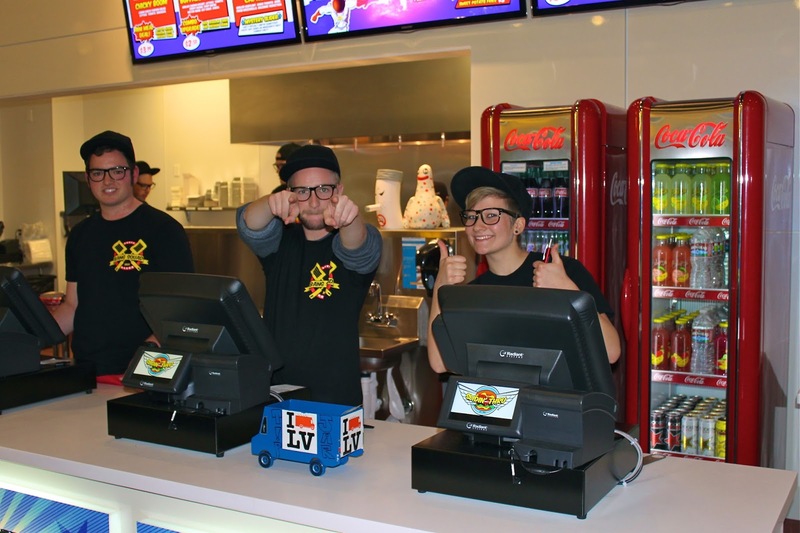 Each sample was tested five times; samples were selected from all regions of New York state. The dietary supplements tested were garlic, ginseng, gingko biloba, St. John's wort, echinacea, valerian root, and saw palmetto. Even I'm amazed at the incredible array of fake fillers found in these supplements in lieu of ingredients listed on the labels. "In many cases, the authorities said, the supplements contained little more than cheap fillers like rice and house plants, or substances that could be hazardous to people with food allergies," per the New York Times. Friends, don't waste your hard-earned money on dietary supplements. The industry is barely regulated. And profiteers, of course, prey on this regulatory loophole to line their rich pockets at your expense and the expense of your health hopes. Raspberry ketones - See "Raspberry Ketones: Another Industrial Food Quasi-Scam?" Olive leaf extract - See "Olive Leaf Extract: Industrial Food Quasi-Scam with Clever Story"
Ensure - See "Ensure Drink: Sugary Fake Food Pseudo-Wonder Tonic by Vicodin Maker"
Coconut water - See "The Coconut Water Fad: Hucksterism, Health Elixir or Quasi Fraud?" I'm not an app person. Most make life busier and more complicated, not easier. And like all of us, my smart-phone romance is already too intense. But I found one, free of charge, that fits the bill: super easy and fast for anyone to use and understand, and with a database of 80,000 grocery products found in U.S.stores. Below that is a third, succinct section that lists Top Findings, both positive and negative, for that product. A fourth, more detailed section follows with Other Information. One feature I especially like: products can be quickly either scanned or keyed into the app. No holding up aisle traffic or restless kids. 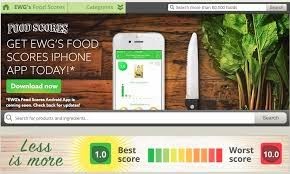 Food Scores by The Environmental Working Group can be downloaded for free at the iTunes and Google stores. All information about this app, including score formulations, can be found at The Environmental Working Group website. Use this handy tool to easily detect and rank fake food in the grocery store. Use it to sort through the marketing BS, the pretty packaging, and the intentionally misleading lures of industrial corporations. Use it to improve the your health and that of your loved ones. Today. 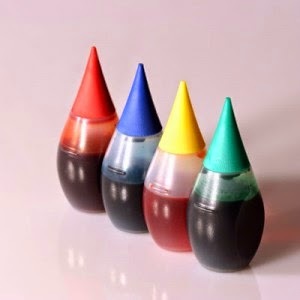 The first "Dirty Dozen List of Food Additives" was released last month by the Environmental Working Group. The new guide-list of chemical-based food additives is based on extensive scientific studies and on EWG's massive new database, Food Scores: Rate Your Plate, which catalogs "more than 80,000 foods and 5,000 ingredients from about 1,500 brands." 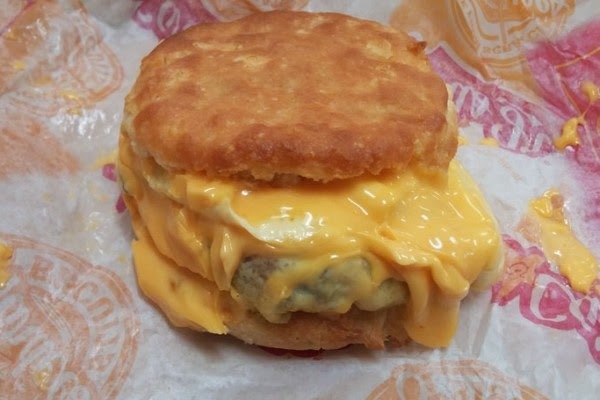 " 'With thousands of ingredients lurking in food, EWG wanted to bring attention to additives that may have implications for human health, and we wanted to expose how the food regulatory system has failed us,' Johanna Congleton, Ph.D., EWG senior scientist, said." "The guide covers ingredients associated with serious health concerns, additives banned or restricted in other countries and other substances that shouldn’t be in food." "Very toxic when taken internally. 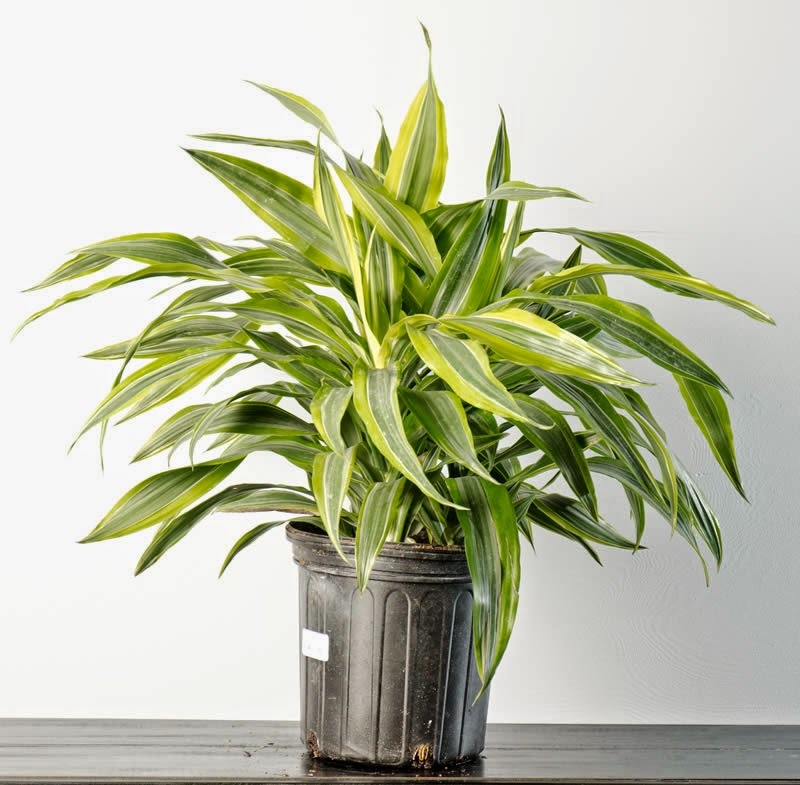 Burns and skin irritation have been reported from its industrial use. In toothpaste, it has been reported to have caused inflammation and bleeding of the gums. "BHA is a petroleum-derived food additive that reduces the rate at which food spoils. It... is now used in a wide range of foods to prevent fat from going rancid. 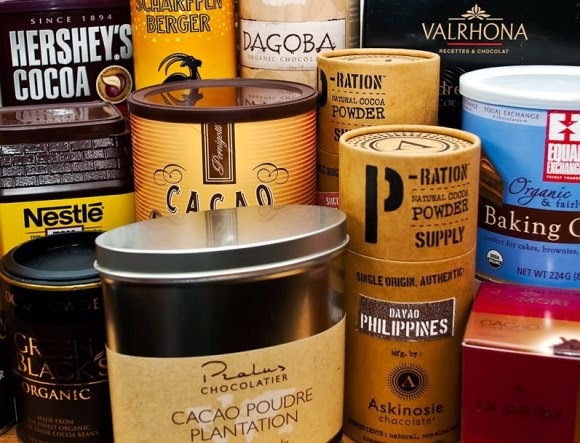 BHA is used in beverages, ice cream, snack foods, breakfast cereals, dehydrated foods and mixes, beer, chewing gum, candy, baked goods, instant mashed potatoes, and sausage. "New research suggests the dog food preservative, propyl gallate, may be responsible for causing a potentially dangerous health issue for dogs. That’s because of the chemical’s unique ability to mimic the negative effects of the female hormone, estrogen. 7. Theobromine - "A study conducted in Utah between 1983 and 1986, and published in 1993, showed a possible association between theobromine and an increased risk of prostate cancer in older men.... Prenatal and infant exposure to theobromine appeared possibly associated with hypospadias and testicular cancer in one population study. 10. 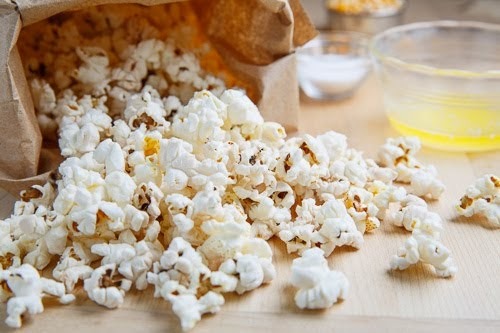 Diacetyl - Diacetyl is a butter flavoring used in some food products like butter, butterscotch, butter flavored popcorn and some alcoholic beverages, especially beer and chardonnay wines. 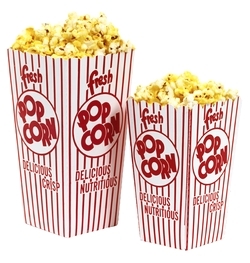 "The United States National Institute for Occupational Safety and Health has suggested diacetyl, when used in artificial butter flavoring, may be hazardous when heated and inhaled over a long period. Workers in several factories that manufacture artificial butter flavoring have been diagnosed with bronchiolitis obliterans, a rare and serious disease of the lungs. The cases found have been mainly in young, healthy, nonsmoking males. Study up! Start by reading the Environmental Working Group's "Dirty Dozen List of Food Additives." 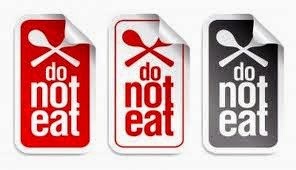 Lose processed and packaged foods from your food choices, and from that of your loved ones. Now. Today. If not fully feasible, become an avid label reader. Make informed food choices. Do it for your health. Please!